Aspects related to the environment, climate, good governance or social factors are increasingly incorporated into business decisions, especially in sectors where the business activity has a greater impact in regard to the deterioration of environmental resources and climate change factors. In Red Eléctrica we have transformed a syndicated loan of 800 million euros into sustainable financing, being the first among European utilities to perform a transaction of these characteristics. One year later, and thanks to our good sustainability rating, the cost of this loan has been reduced. Within the framework of the Paris Agreement and the UN Sustainable Development Goals (SDGs), specific initiatives are emerging to fight against climate change, promote sustainable development and continue to achieve improvements in the social sphere. 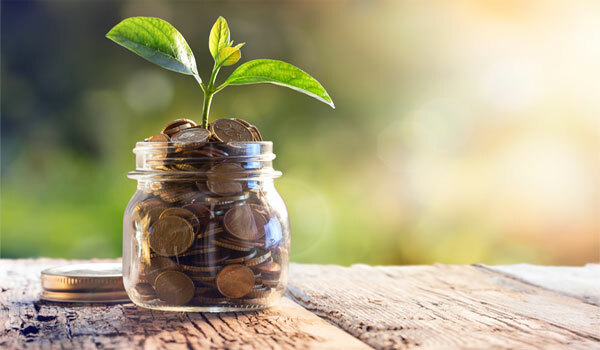 Among these initiatives are actions in financial matters such as the so-called green financing, sustainable financing or ESG financing (ESG - Environmental, Social and Governance), which incorporates various sustainability criteria regarding the access to, the terms & conditions and the costs of financing. A sustainable model to obtain financial resources that is increasingly widespread and in which Red Eléctrica does not want to fall behind. Red Eléctrica is at the forefront of this green financing as it is the first company within the utilities sector to achieve a syndicated credit line linked to sustainability criteria. We have a clear objective: to contribute to economic, social and environmental development, as well as to promote progress and social well-being in those areas where the Company’s facilities are located. 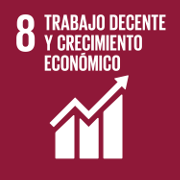 This green loan is encompassed within the essential course of action "Contribution to financial soundness with ESG criteria" of our 2017-2019 Sustainability Plan and is especially relevant for the achievement of the SDG "Decent work and economic growth". Essential course of action Nº8. Contribution to financial soundness with ESG criteria. Favour the Company’s financial soundness, through responsible and transparent economic-financial management, to ensure that the required investments are addressed and to maximise shareholder return. This transaction was the first green syndicated loan in the utilities sector in Europe, contributing to sustainable economic growth.